Impact Chiropractic is a community driven health center, helping all people acheive a better quality of life through whole person chiropractic care. 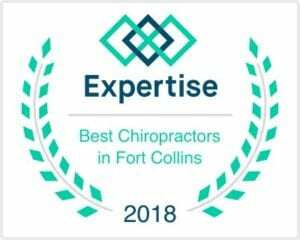 Dr. Elise Rigney and Dr. Lara Osterhaus are two of the top chiropractors in Fort Collins and the surrounding communities. Our chiropractors and the rest of the friendly team at Impact Chiropractic are dedicated to chiropractic solutions to target your unique needs, whether you are suffering from neck pain or back pain, migraines or headaches, general tension, or a decreased quality of life due to your health. We will work to get you to a state of "wellness" or "lifestyle" care, where your nervous system and thus your body is functioning optimally. If you are looking for a different pain management solution, or even if you just want to improve your overall health by opening up your body's innate, natural healing ability, our chiropractors can help you achieve your wellness goals! Chiropractic care can help adults reduce pain and achieve a better quality of life. LEARN HOW TO LIVE A PAIN-FREE LIFE! We offer chiropractic care to expecting moms using a technique specific to the prenatal body. LEARN HOW YOU CAN HAVE A HEALTHIER AND MORE COMFORTABLE PREGNANCY! Chiropractic care can address numerous conditions in children, including but not limited to ADD/ADHD, asthma, breastfeeding difficulties, colic, constipation, ear infections, headaches, sleep problems, and respiratory problems. LEARN HOW CHIROPRACTIC CARE CAN HELP YOUR CHILD! The best athletes in the world rely on chiropractic care to keep them performing at the top of their game. LEARN HOW CHIROPRACTIC CARE CAN HELP YOU ACHIEVE PEAK PERFORMANCE! Have you suffered from a traumatic auto injury? Even if you are lucky enough to not have immediate pain from your auto injury, please come see us! LEARN HOW CHIROPRACTIC CARE CAN HELP YOU RECOVER FROM AUTO INURIES! Chiropractic care is a great way to supplement a company employee wellness program and can help your employees maintain better health, increase employee retention, and more! LEARN MORE ABOUT OUR CORPORATE WELLNESS EVENTS! The nerve system and immune system function are inherently connected. Strengthening the nerve system with regular chiropractic adjustments encourages optimal immune system function. Ditch the pain medicine and opioids - we can help you do it! A carefully crafted plan with one of our chiropractors can help you manage chronic pain and reduce the need for pain medication. Imbalanced neurotransmitters can lead to laziness and inattention. Regular chiropractic adjustments allow these neurotransmitters to be released, resulting in increased brain function among many other benefits. The Impact family is a great wellness tool for my family! Their service is by far the best I've found! Their knowledge has helped my athletes, kids, parents, and husband stay healthy! My whole Family loves Impact! Dr. Elise and Dr. Lara are fabulous! I've been coming to them for three years now, through 2 pregnancies and I now bring my children to them. I tell all of my friends about them and cannot recommend them enough!! 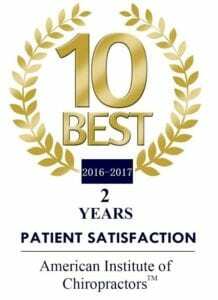 Dr. Elise has been so great for my husband and I. My husband used to have severe back pain, making it difficult for him to get out of bed in the morning...He no longer complains of pain and is able to tolerate exercising, hiking, playing sports, bike riding and standing at work majority of the day with no pain! His quality of life has improved immensely! - Josh and Lauren L.
At your first visit to Impact Chiropractic, the doctors will explain the science behind how chiropractic care works, and give you a full evaluation to see if chiropractic care is right for you. If there is a good fit, we will develop a plan of chiropractic care that is specific to your condition and health goals. 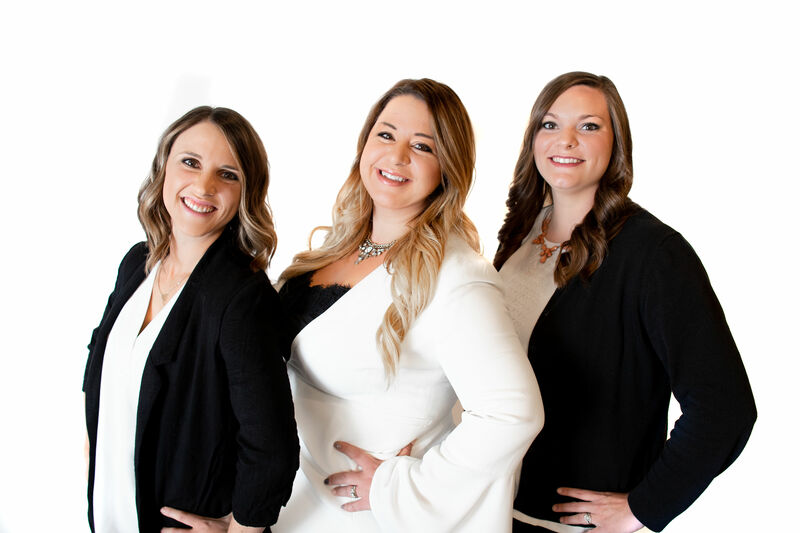 If you are new to seeing a chiropractor and want to find out more, please check out our FAQs, email us, or call (970) 223-5501 to receive personalized answers to your questions from our friendly team.